Lambda Literary, the nation’s oldest and largest literary arts organization advancing LGBTQ literature, announced the finalists of the 30th Annual Lambda Literary Awards – or the “Lammys,” as they are affectionately known. The finalists were chosen from nearly 1,000 submissions and over 300 publishers. Submissions came from major mainstream publishers and from independent presses, from both long-established and new LGBTQ publishers, as well as from emerging publish-on-demand technologies. 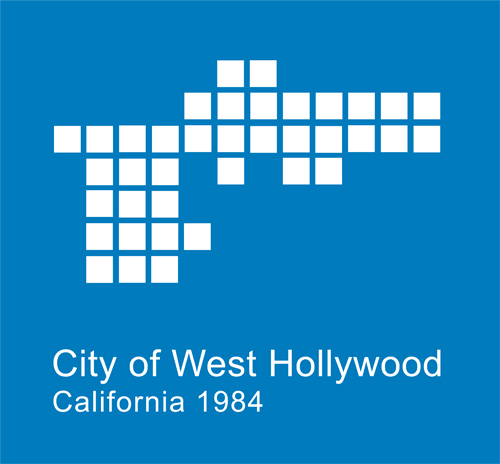 Visionary and Trustee Award honorees, the master of ceremonies, and celebrity presenters will be announced in April. The winners will be announced at a gala ceremony on Monday, June 4th in New York City. Now in their thirtieth year, the Lambda Literary Awards celebrate achievement in LGBTQ writing for books published in 2017. The awards ceremony on June 4, 2018, will be held at the NYU Skirball Center for the Performing Arts (566 LaGuardia Pl, New York, NY 10012). The red carpet and specially ticketed VIP cocktail reception will be held before the ceremony. The after-party, open to all with a general admission ticket, will follow at Le Poisson Rouge (158 Bleecker St, New York, NY 10012). For more information and to buy tickets, please visit Lambda’s website. 67 literary professionals, including booksellers, book reviewers, librarians, authors, academics and previous Lammy winners and finalists volunteered countless hours of reading, critical thinking, and invigorating discussion to select the finalists in 23 categories. 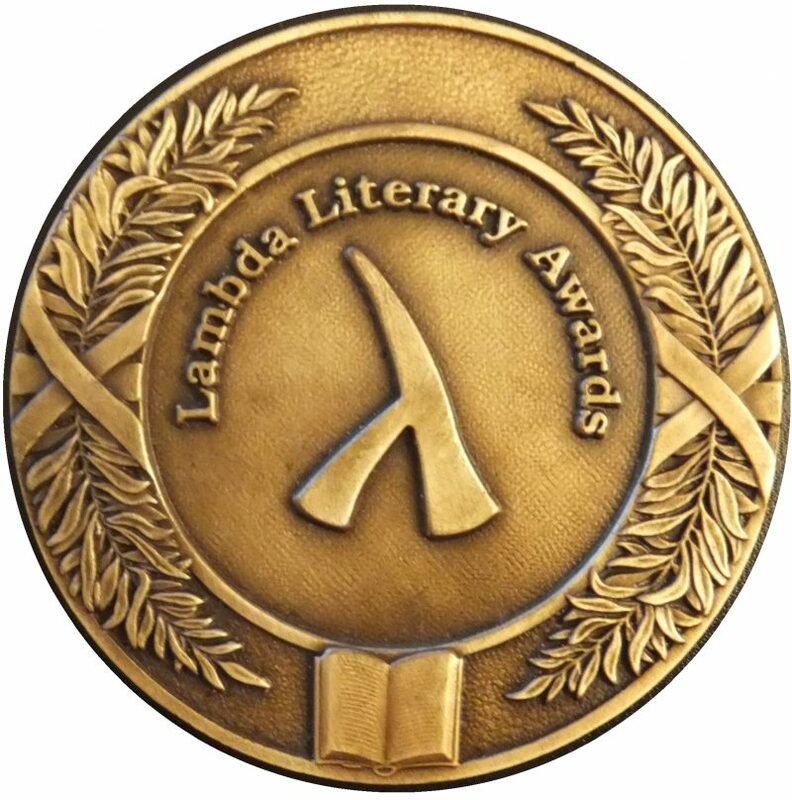 Tickets for the Lambda Literary Awards ceremony, pre-ceremony VIP cocktail reception and after-party go on sale today. For information, visit Lambda’s website and join the conversation by following the hashtag #Lammys on Twitter. Early bird tickets at discounted prices are available until April 6th. Tickets for the ceremony and after-party are $150 ($125 early bird). Tickets that include the VIP cocktail reception are $250 ($225 early bird). Prices will increase by $25 on April 6th. When I Grow Up I Want to Be a List of Further Possibilities, Chen Chen, BOA Editions Ltd. Abandon Me: Memoirs, Melissa Febos, Bloomsbury, Inc.
Come to The Oaks: The Story of Ben and Tobias, Bryan T. Clark, Cornbread Publishing Inc.